As early as 9,14 € month financing with a maximum maturity of 24 months; total amount 219,36 €; Bound annual borrowing rate 5,74 %, effect. APR 5,90 %. These figures are also the representative example in the sense of §. 6a paragraph 4 PAngV Agencies are exclusively by BNP Paribas S.A. Niederlassung Deutschland, Standort München: Schwanthalerstr. 31, 80336 München. The instruments from Classic Cantabile BRASS-Series always stood for exceptional sound, quality workmanship and fair prices. Since their introduction these beautiful instruments inspire beginners and professionals as well. 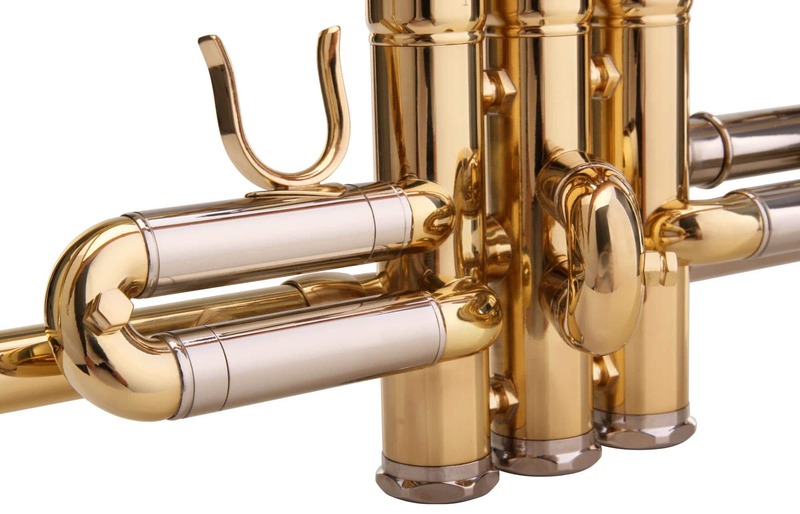 The excellent quality is also reflected in lovely details which make these instruments very special. 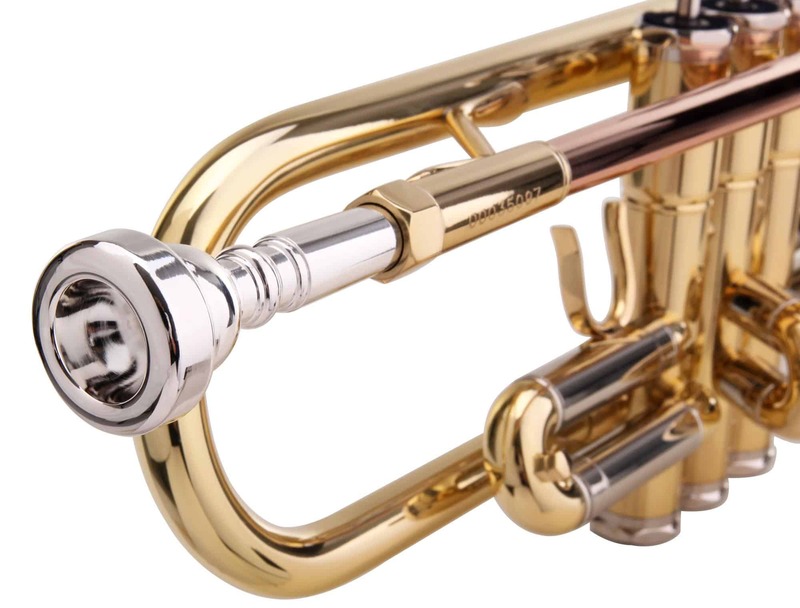 The TR-40 Bb Trumpet is a beautiful, professional instrument for ambitious trumpet players. 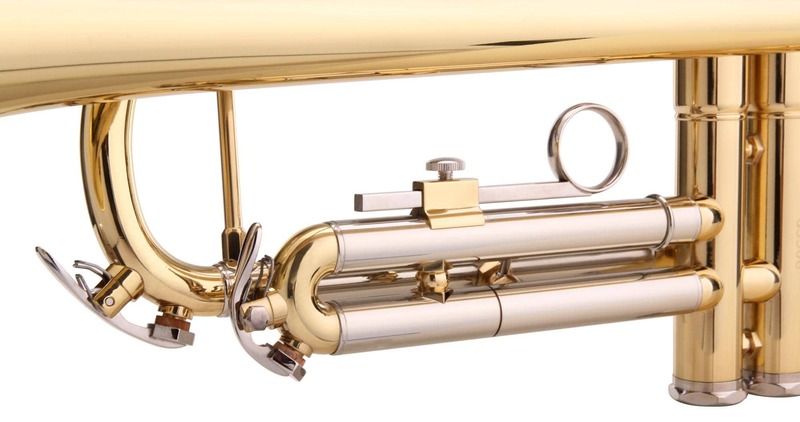 The smooth running valves and the detailed workmanship guarantee an excellent, warm sound. 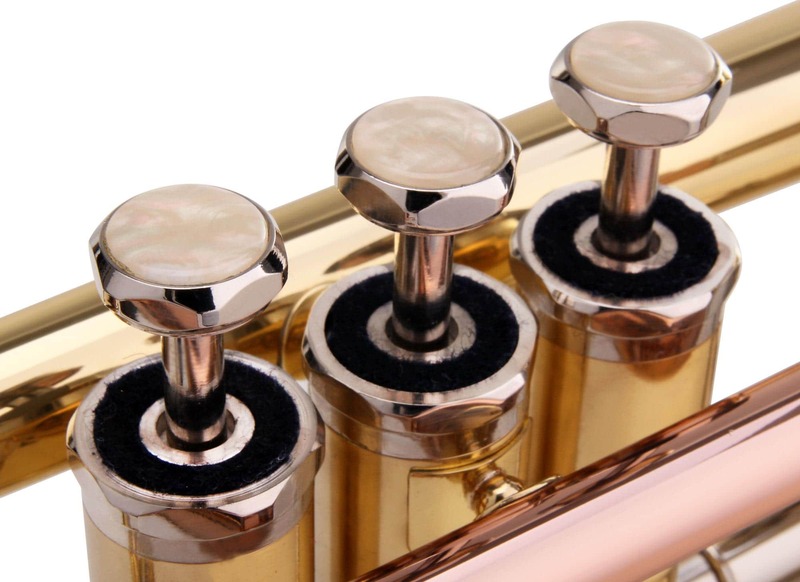 The mouthpiece is made from gold brass, the slides are made from nickel silver. As accessories, a solid case and a mouthpiece are included. To ensure a long lasting enjoyment of your instrument, all wind-instruments from Classic Cantabile are quality control tested. This happens in our blowing workshop by skilled instrument makers. We guarantee the perfect condition on a certificate, which is supplied with the instrument. 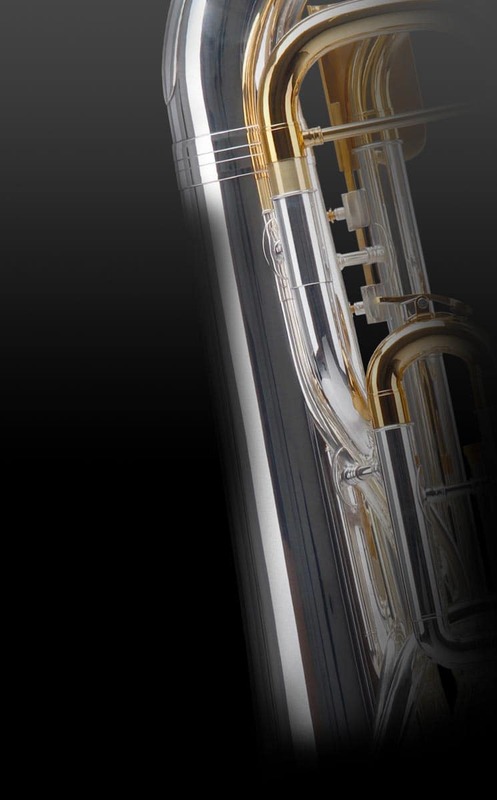 By using the highest quality materials, Classic Cantabile Brass instruments have a pleasant timbre in all registers. With such features, these instruments are wide at the top quality of their price range. The Classic Cantabile TR-40L is delivered in a robust case so your instrument is secured and protected during transport. Cette trompette possède toutes les qualités, Cet instrument est juste, la finition excellente, le pistonnage est très agréable et fluide, les coulisses d'accord précises. Agréable à jouer avec une belle sonorité. Seul bémol, il manque un porte lyre pour ceux qui en utilisent et l'odeur désagréable de solvant qui se dégage des poignées de l'étui à l'ouverture du colis. Cinq étoiles justement méritées. Gérard M.
habe die Trompete für meinen Sohn gekauft. Er lernten das zweite Jahr. Der Musiklehrer hat die Trompete als Ok bewertet. Mein zweiter Sohn beginnt im September mit dem Trompetenunterricht. Sehr wahrscheinlich kaufe ich nochmals die gleiche Trompete. Unser Leiinstrument Roy Benson geben wir dann zurück.